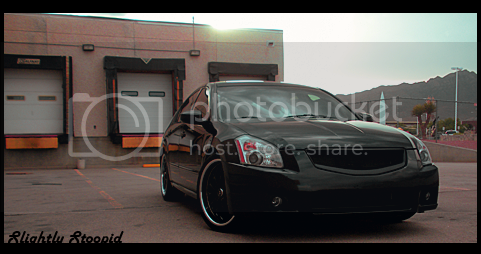 04-08: Trying To Get These Vossen VVS 085 Wheels For My Maxima... What Do You Guys Think? Trying To Get These Vossen VVS 085 Wheels For My Maxima... What Do You Guys Think? Last edited by Max Sleeper; 03-01-2012 at 01:38 AM. Not a big fan of black lips and silver centers. 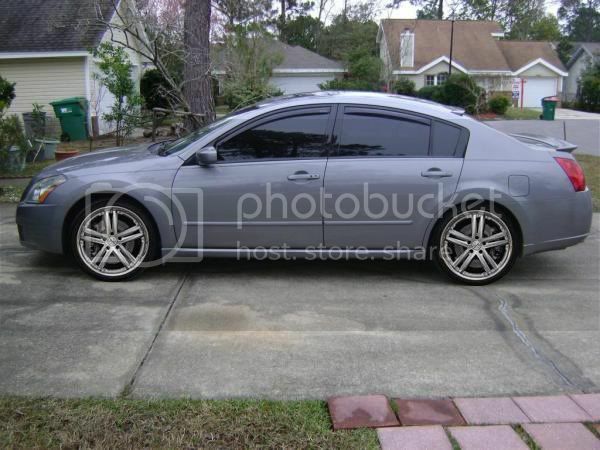 Re: Trying To Get These Vossen VVS 085 Wheels For My Maxima... What Do You Guys Think? 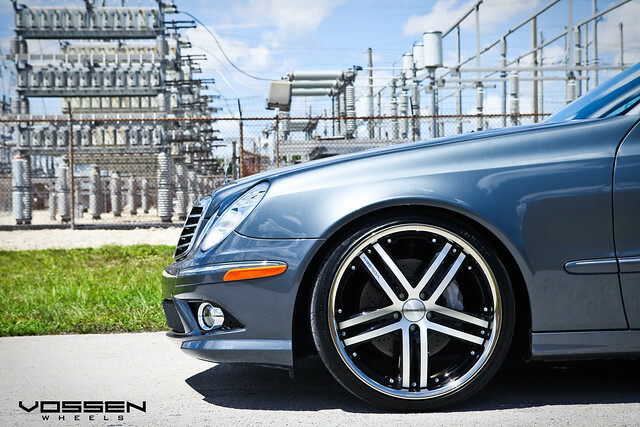 I love Vossen wheels but not those. Have someone photoshop the wheels on a max like yours. 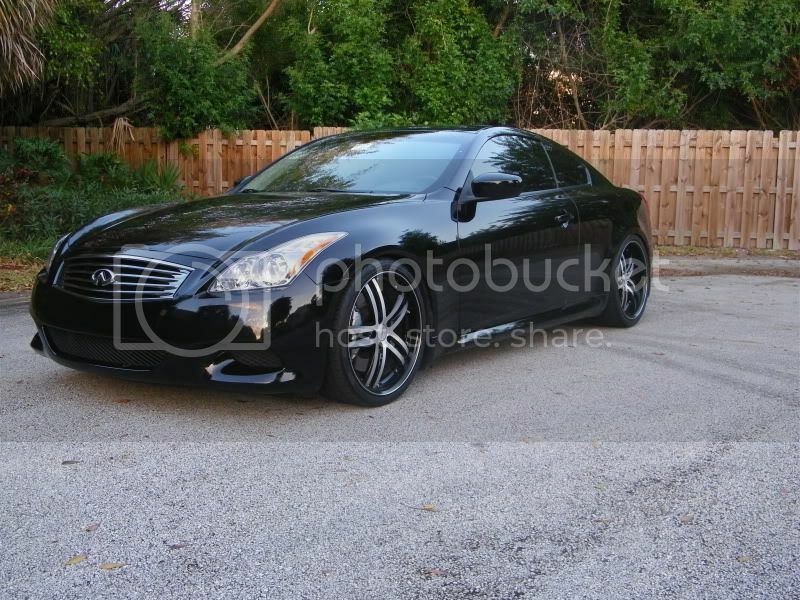 Its a hot rim on the g37 but I dont think it will flow well enough for the Maxima.. I have a feeling it might look out of place.. They don't look bad. 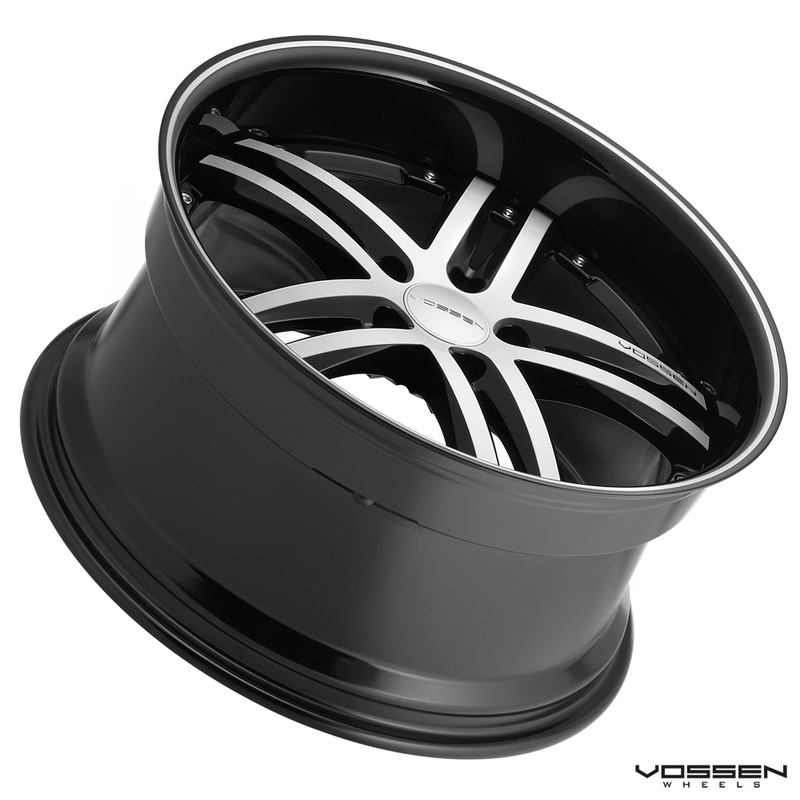 But for Vossen's and the amount of $ you are about to spend... I would consider some of their other choices. They are 20x9 with a 38 offset, that's what I'm getting all around but they do have a machined lip with the black inside. I do appreciate your honest opinions. Last edited by Max Sleeper; 03-01-2012 at 11:03 AM. Ya, that would be awesome I just to need to post a pic on here right? honestly vossen makes some amazing wheels but the design looks something similar to what they sell at auto-zone or any other place like that. If your already in that price range I would say the VVSCV1 or VVS083 would be a better choice. But then again thats just IMO. I like them too.. The black lip isnt bad. I just got some wheels with a black lip and I like them. Theyre not for every one but I like them. IF I was set on those wheels, I would go with silver/stainless lip first and machined face/stainless lip second, the machined face/black lip looks kinda ghetto. Actually, I'd lower the car first lol. Last edited by Max Sleeper; 03-01-2012 at 04:11 PM. Did you chop those pics? If so. Check these out. Yup the middle one is a winner!!! !